Looking for extra work? 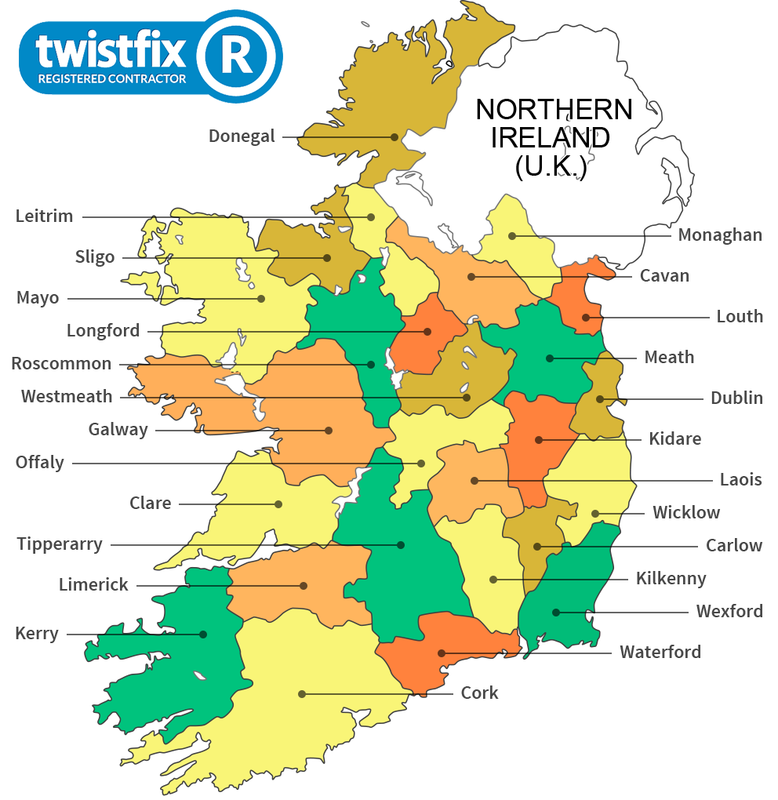 Why not apply to join the Twistfix Registered Contractor Scheme? Property Owners, Main Contractors and Engineers can now request that we pass details of their project to local builders with a view to obtaining a quotation. To cover admi­nis­tra­tion costs a modest annual fee of £35.00 is charged for registering your company for an initial skill set category in a UK region of your choice. If you wish to register for additional skills or register in a further UK region then this can be accomodated at additional cost of just £10.00 per category per UK region. Registered Contractors not only benefit from the leads passed to them; they are also eligible to promote their services via Twistfix News articles. Simply send in case-studies and photographs of projects that use Twistfix products and our professional editors will compile an approprite article and publish it on our web-site. Twistfix regularly circulates newsletters, to thousands of profes­si­onals, featuring interesting projects completed under this scheme. This in turn generates even more leads for Twistfix Registered Contractors. Where do you currently purchase your supplies from?